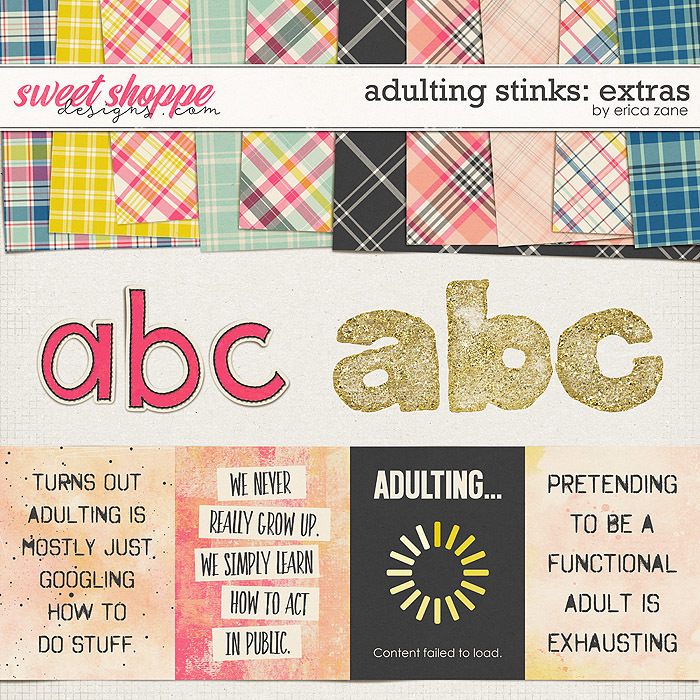 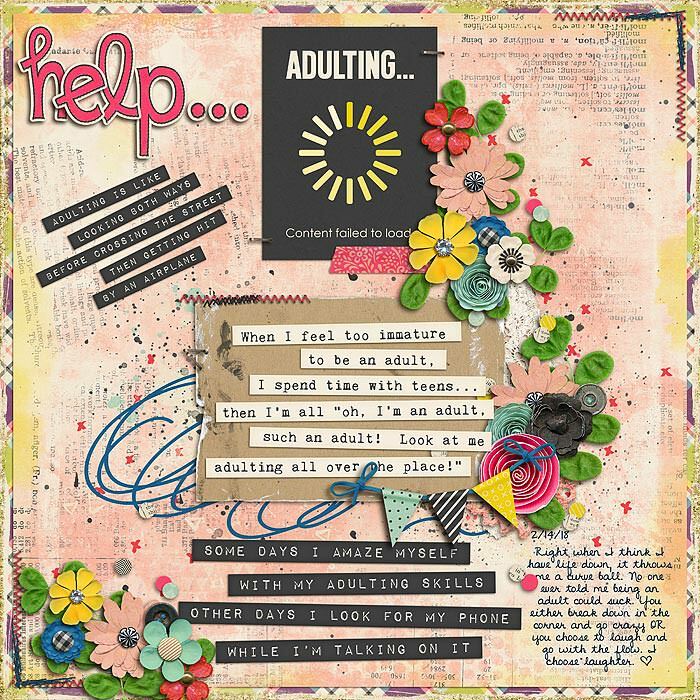 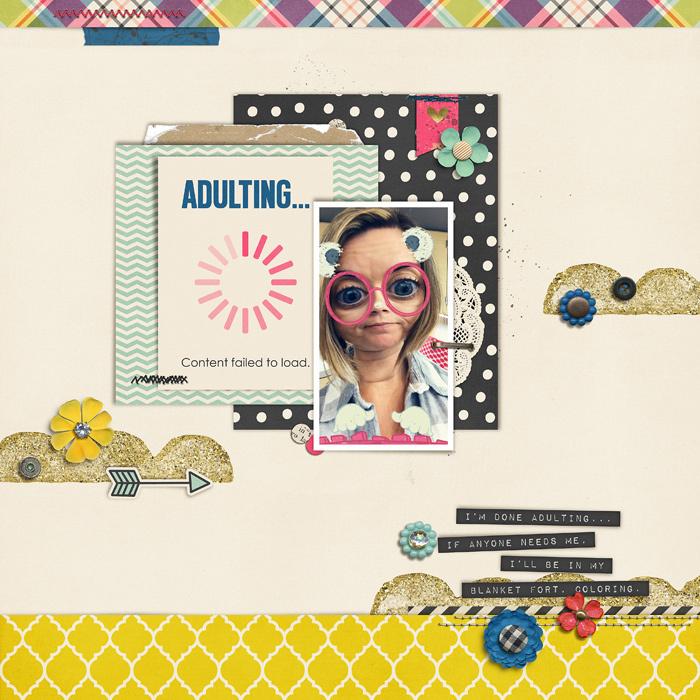 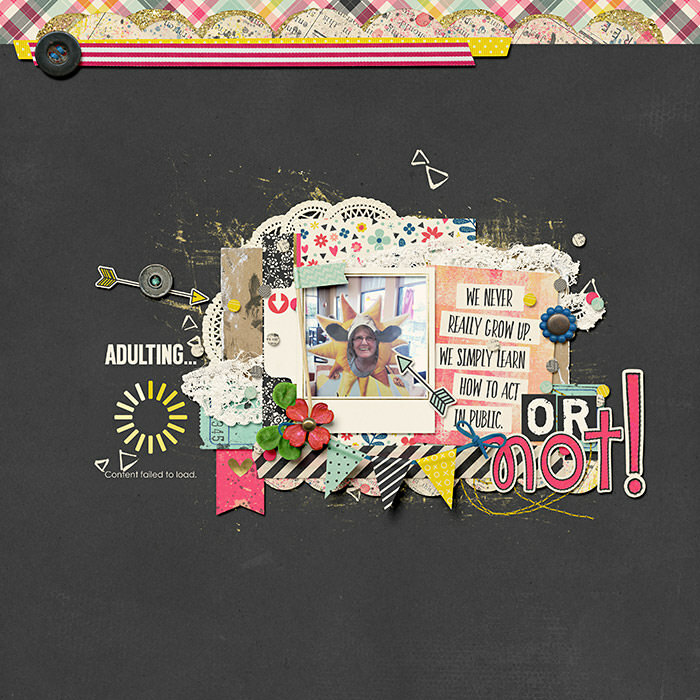 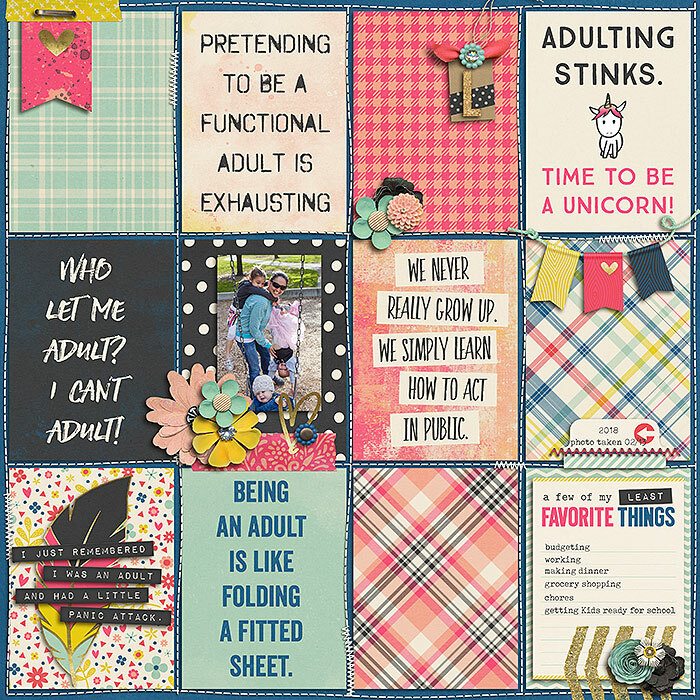 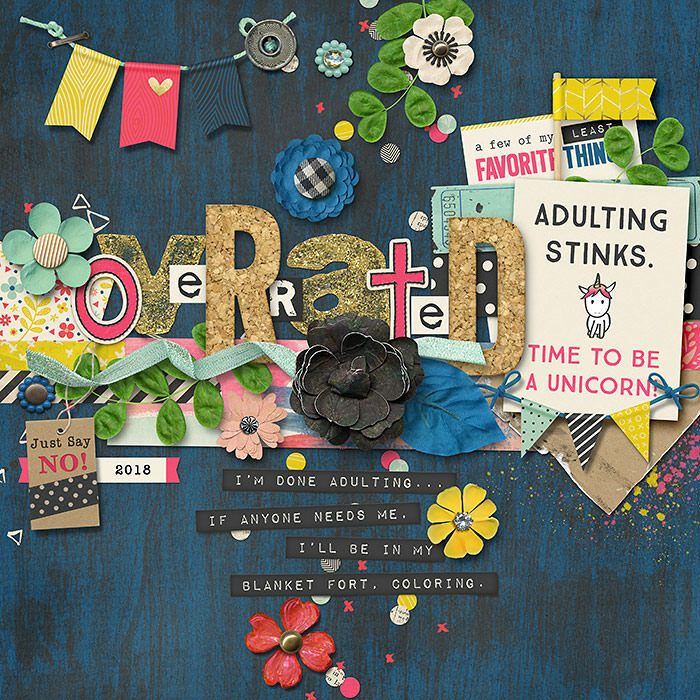 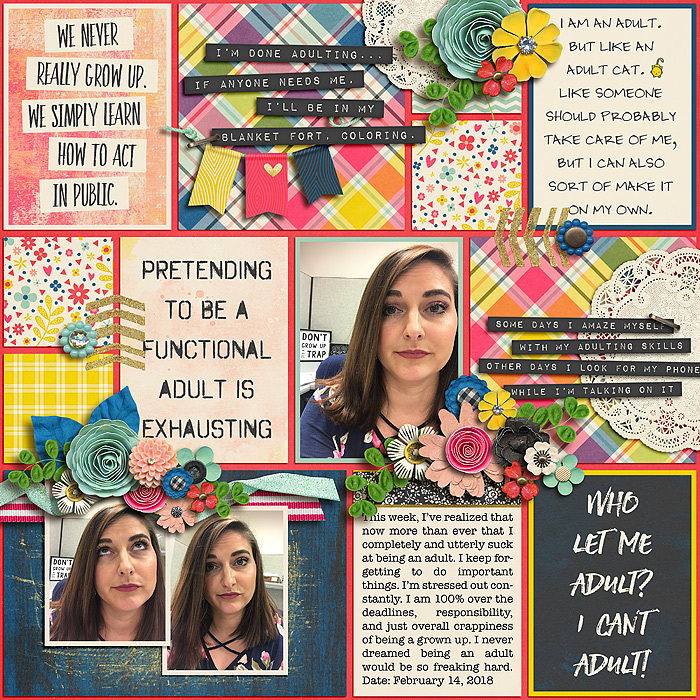 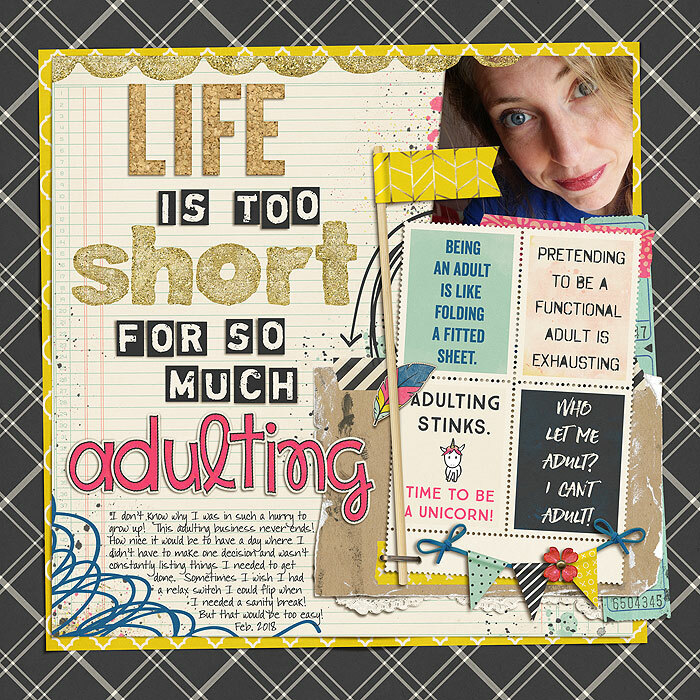 A digital scrapbooking add-on by Erica Zane, Adulting Stinks is a fun kit full of goodies to scrap the good & not so good parts of adulting! 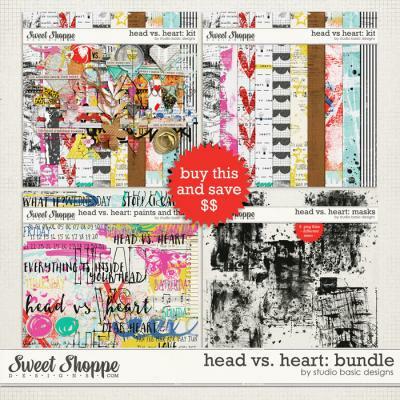 Grab the Bundle HERE to Save!! 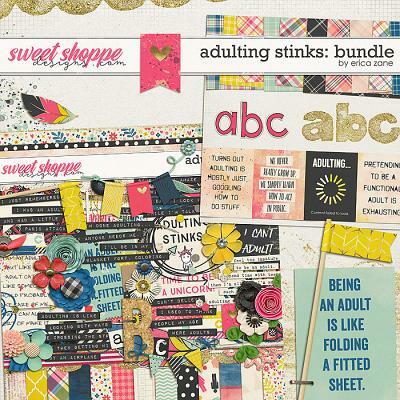 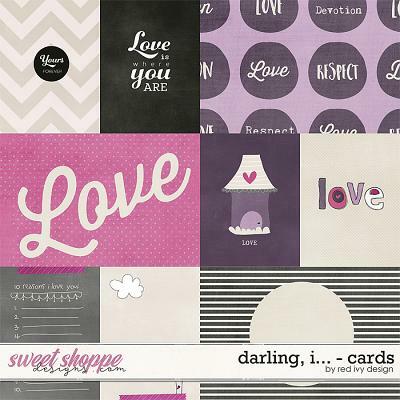 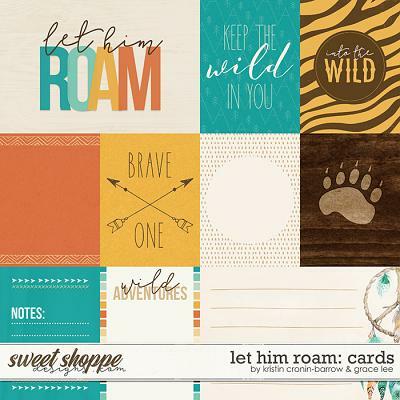 This add-on to my Adulting Stinks kit comes with 10 digital scrapbook papers, 4 digital scrapbook 3x4 cards and 2 digital scrapbooking alphabets (all saved as individual .png files). 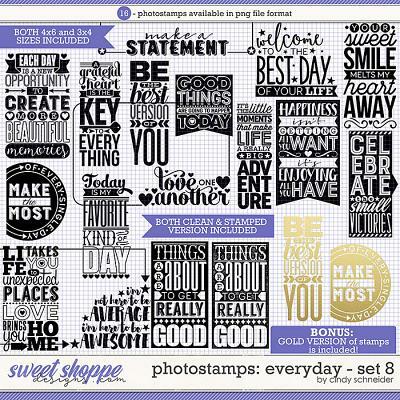 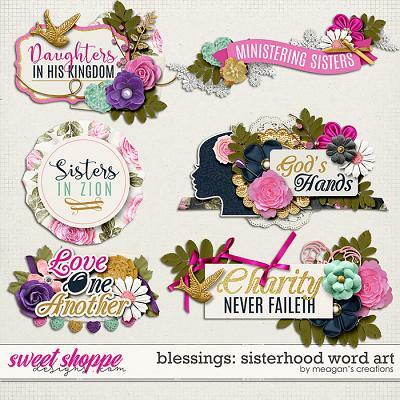 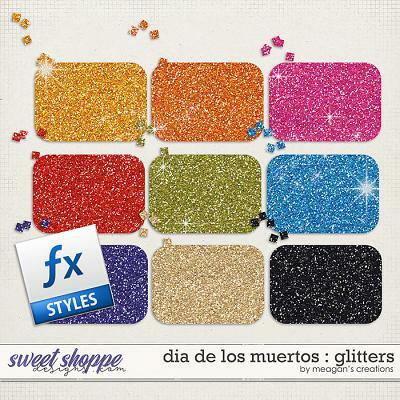 ** Please Note: Sample layouts may show items not included with this product, please see product preview and list of included items for actual contents.